The last Home with House podcast of the year is here. Similar to last year's final episode, I've gone back through all the podcasts from 2009 and picked at least one track from each mix. 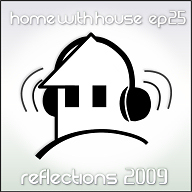 I've arranged them into a new mix to reflect back on the Home with House podcast for 2009. 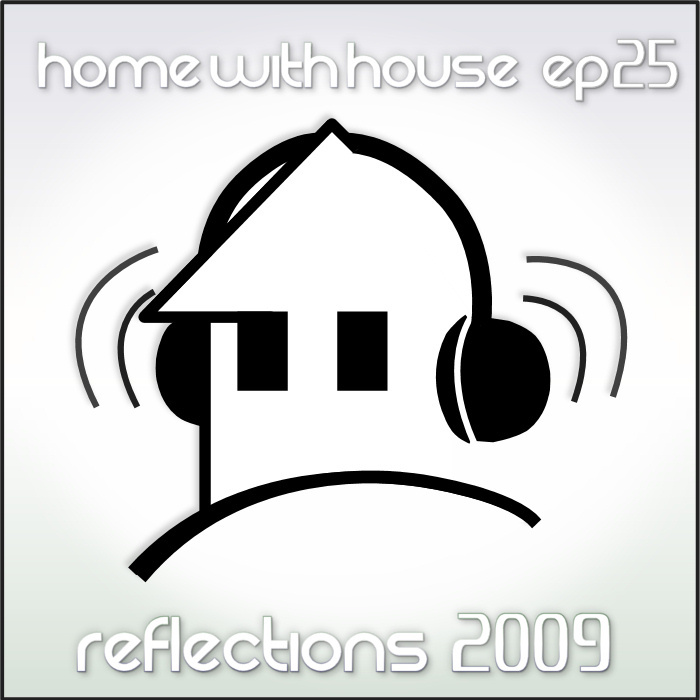 This mix is called "Reflections 2009". I love that Office Gossip track to start it off, great tune.